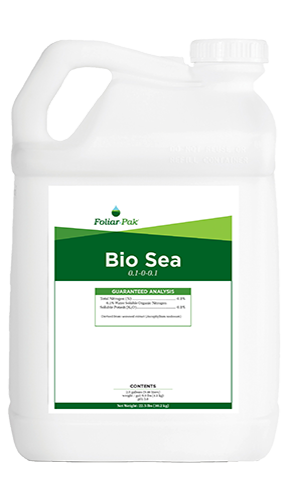 Foliar-Pak® Bio-Sea is an Ascophyllum nodosum liquid seaweed extract harvested from the coast of Norway. 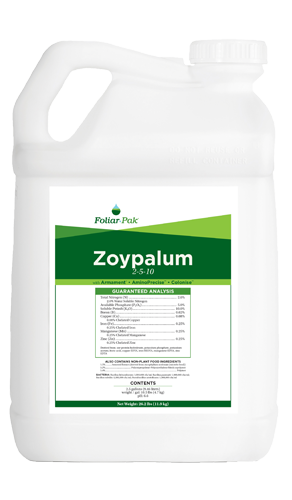 The cold process extraction method used in this unique product preserves the integrity of the natural ingredients, amino acids, organic acids, sugars and plant extracts. 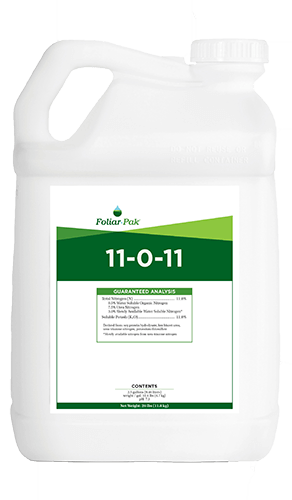 Foliar-Pak Bio Sea is an Ascophyllum nodosum liquid seaweed extract harvested from the coast of Norway. 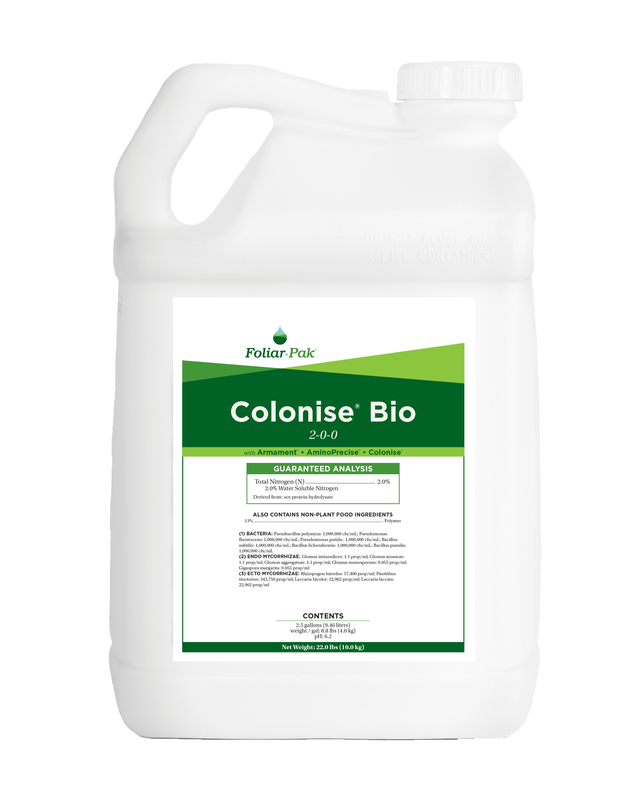 The cold process extraction method used in this unique product preserves the integrity of the natural ingredients, amino acids, organic acids, sugars and plant extracts. This rich source of natural plant extracts works to enhance new root growth, new shoot growth, and photosynthesis while delaying chlorophyll degradation.